A few weeks ago I had a dream about kefir. 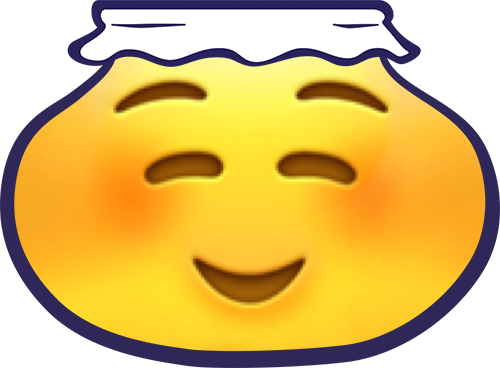 I was watching TV in my dream and heard a newscaster say that kefir had swept the world and there was now kefir in every kitchen. I woke up and carried that dream with me for weeks. If everybody drank kefir, the world would be a better place. I am convinced of this. I see what it does not only to myself and family but from the hundreds of emails I get. It makes you well and heals you from the inside out. I am living proof of the words I speak. It’s not just a good idea; it literally transformed my life and I spend my days trying to spread the good news. I would love nothing more than to see kefir in every kitchen. So I decided that to further help, I would take my kefir video on my Trilogy DVD and give it free to everybody. I want you to be successful at making kefir and so many people are visual so this seemed like something I could do to help everybody. I hope it will help you, encourage you and make it easier for you to make kefir a part of your life. 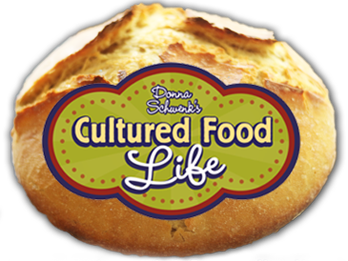 When something as simple as a food makes you well you want to tell the world about it. 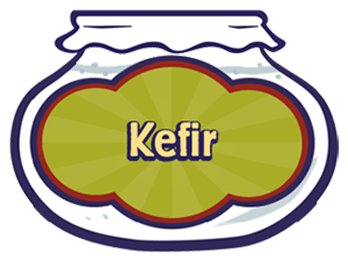 If you are reading this and haven’t tried kefir, then you are not here by accident. If you are seeking wellness, then what you seek is seeking after you just by the shear act of reading this blog. The answers are trying to come to you but you have to let them in. Kefir was what brought me back to life when I was so sick, and it is a great place to start for you as well. Hopefully this video will make it easier for you. You can still buy my DVD as a hard copy but I’m giving it to everybody free, and online. 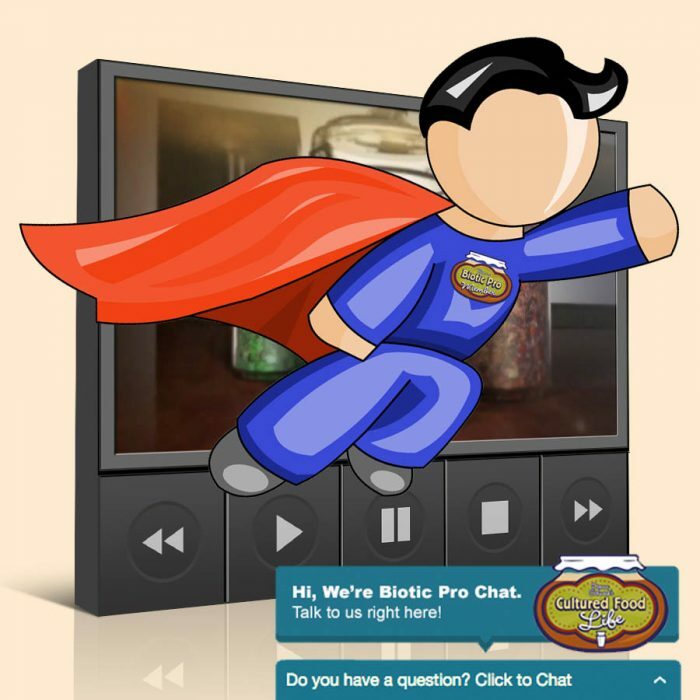 This will reach the masses faster and hopefully more kefir will show up in kitchens everywhere. 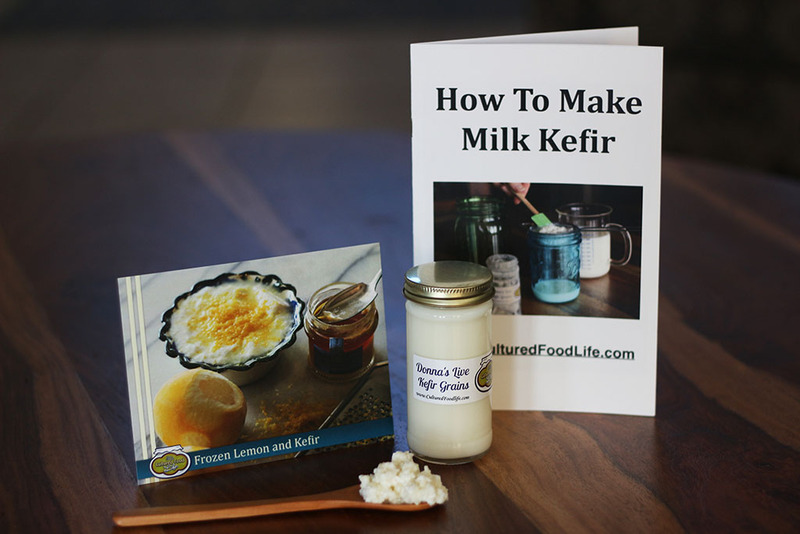 Here is my video on how to make kefir. I hope it will help you to make kefir a part of your life. When you do find the many health benefits of making kefir a part of your life, please spread the word. We can replace illness with wellness, we just have to replace the I with WE and illness becomes wellness. 52 Responses to "Video: How to Make Kefir"
Yes this is right but it sounds like you need to add more milk and help it to be more creamy. 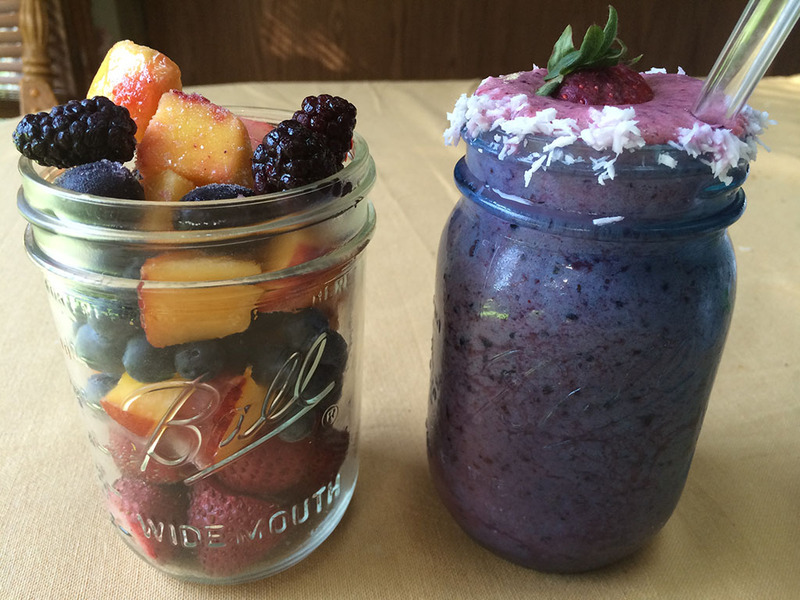 As I sit here, I’m enjoying my breakfast smoothie made with the coconut milk kefir I made. 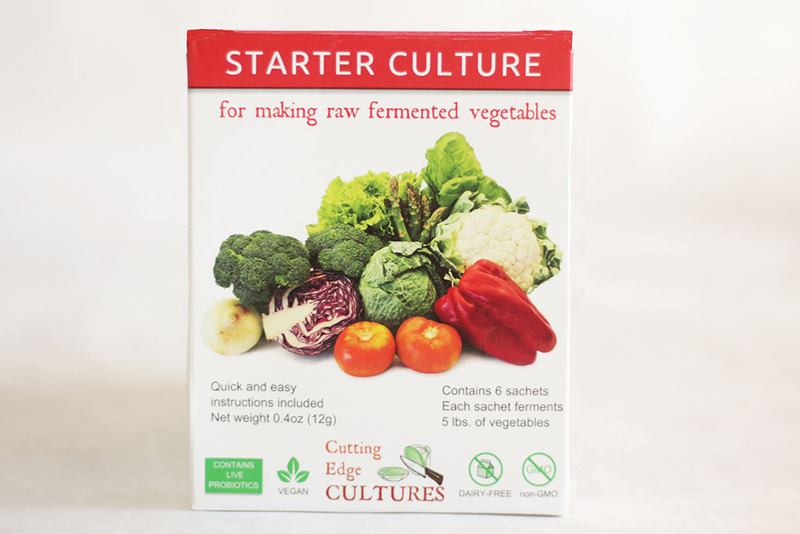 I also regularly eat the cultured pickles and sauerkraut made from my organic garden, as well as home-made kombucha. All these I have learned from your website and book. 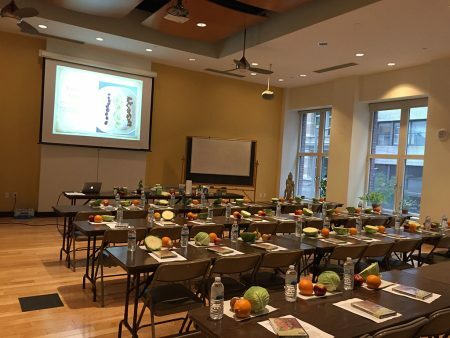 Thanks so much for your wonderful info and mission of health. 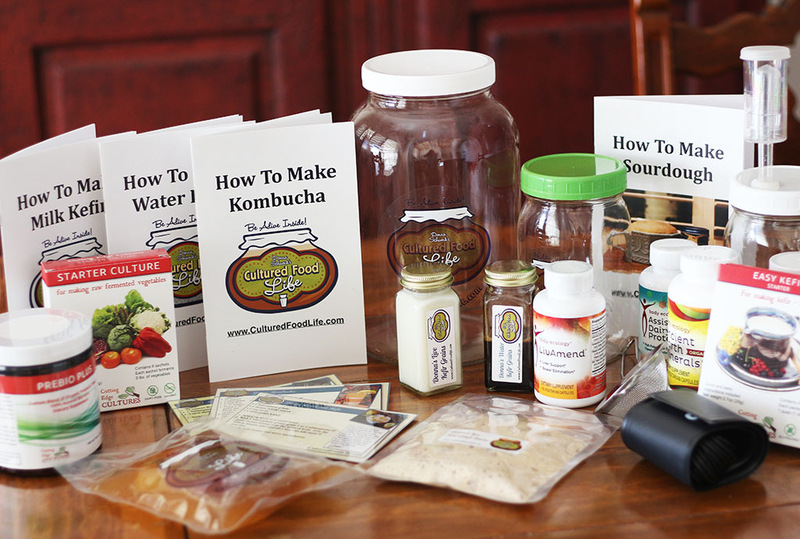 You mention ecobloom on your guide on making kefir but you did not mention it in your video. 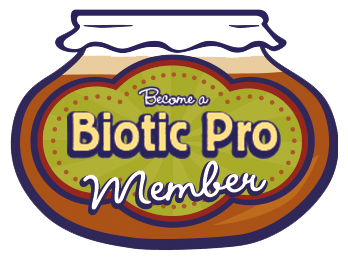 Do you use it in your kefir or only if you are leaving some in the fridge for up to a week? What other things do you use ecobloom for? I didn’t know about ecobloom at the time I made the video. I put it in my kefir sometimes but mostly after it is made and you can put it in veggies too. 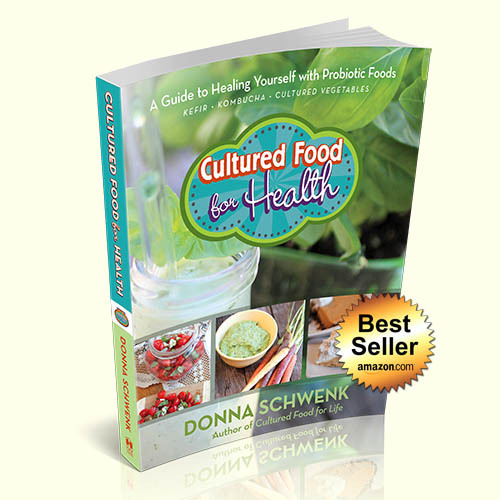 Raw milk does have beneficial bacteria and works great to make kefir but some of the strains to compete a little with all the strains in kefir. 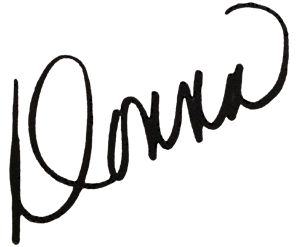 Hello again Donna! 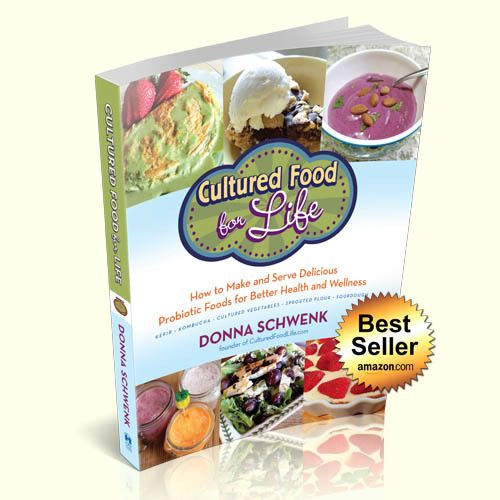 I eat cultured veggies several times a day and would like to add kefir to my diet as well. 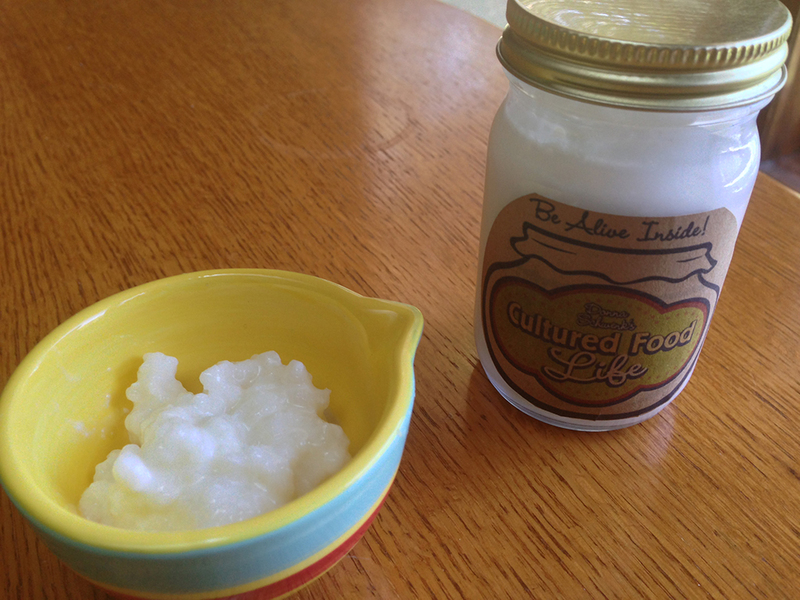 I don’t eat dairy – have you ever made kefir out of coconut milk? Hi Donna, I’m new to this and it is hard to get to the store sometimes, could I use milk that has been frozen? You can try it but I have not done this so I actually don’t know how it would turn out. Let me know if you do! Why is it that the instructions on the kefir starter powder suggest fermenting in a jar covered in a cloth or coffee filter, and your instructions suggest fermenting in a jar covered tightly with a lid? Which is best? Thank you in advance for clarifying. Hi, I’m allergic to cow’s milk, but supposedly I’m not allergic to goat’s milk. Can goat’s milk be used for the kefir? 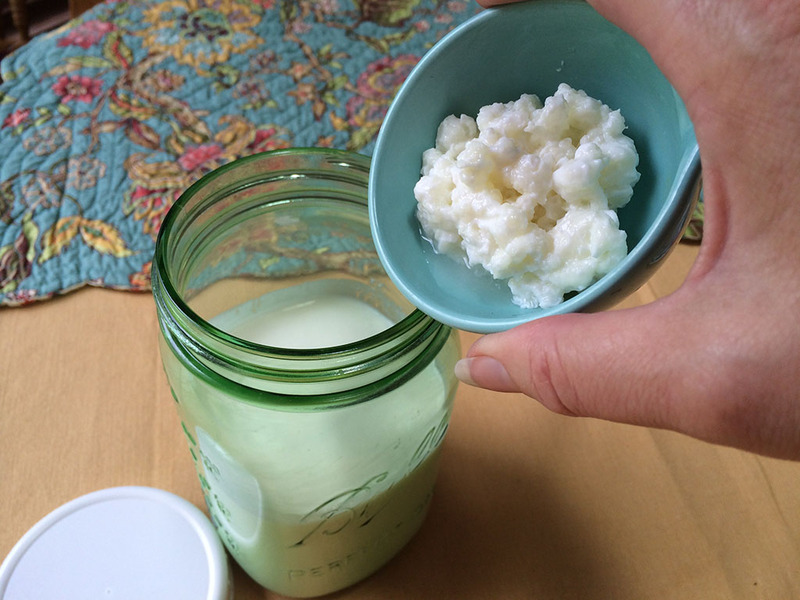 Yes, you can use goats milk to make yummy kefir. Can you use pasteurized lowfat 1% or 2% milk or is whole milk the preferred method when making kefir? Thanks, Donna! I am so happy with the kefir grains I got from your class last November! But I am even more happy to say that a told/showed/tasted my kefir with 8 ladies that were at my house this morning for Bible Study. One of them got so excited she asked if I had enough to share so she could start making her own at her house! Your message is spreading and I’m so grateful to play a small part in trying to help fulfill your dream of the whole world drinking kefir! I also convinced my husband to start using it for his shakes/smoothies every morning, so we are both on the road to happy, healthy guts! Yea, good job keep spreading the good news. Excellent photography. Such a happy kitchen ! Loved the tips on second fermenting and giving the grains enough milk. I’ve been drinking kefir every morning. Thanks for sharing. Donna, Great video! I have recently started using “FairLife” milk which has twice the protein and half the carbs (sugar) and no lactose. It has no rBST+. It has dawned on me that maybe I cannot use this product for Kefir? can you advise? Thank you. It is best to use milk with all the lactose as this is what the bacteria uses to make probiotics with. Great video Donna ,didn’t realize you could make cheese .Thankyou !!! 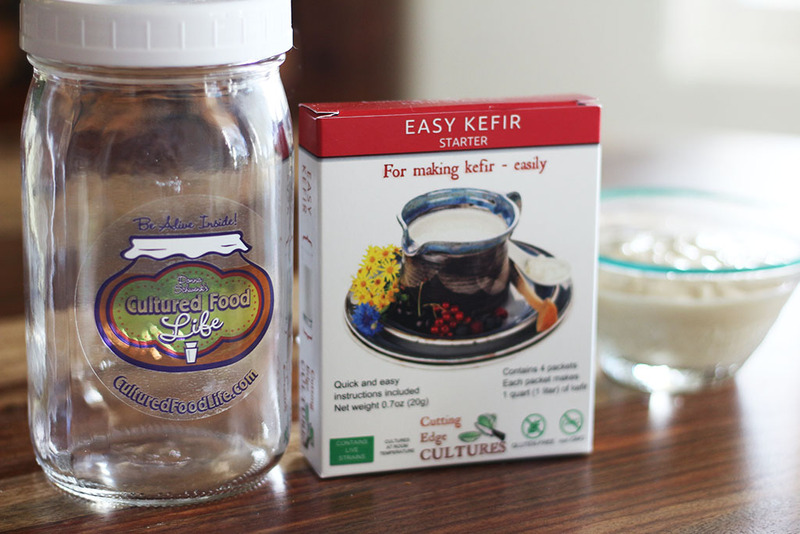 Have you ever tried second fermenting your kefir with ginger? Just wondering whether you have any experience with this since I love ginger and of course it’s great for digestion etc but I’m not sure about trying it in case it doesn’t work. Yes I have and it is great! Does commercially bottled pasteurized milk make kefir as well as raw milk? In our state, there is a law against selling raw milk and I don’t know anyone personally who sells it. I would prefer the health benefits of raw milk, but since I can’t get it–will milk I buy at the grocery produce the many strains of good bacteria? Yes you can use pasteurized milk and it works great! Thank you Donna, great Video.!! Also is the bacteria as prevalent in the alternative milks? What kind of milk do you like best? 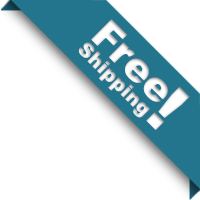 I am now using raw and have tried both whole and skim, pasteurized and homogenized. It seems the raw whole milk smells strong like yeast and has a yellowish oily film on the grains. I switched to raw skim milk but is not as creamy. What do you suggest and what is better health wise for us and the grains in keeping them nourished. Thank you so much for all your knowledge! I use raw and also whole pasteurized milk too. If you take the cream out of the raw milk then it eliminates this yeasty taste. Hi, I have been making kefir but it is always so sour and lumpy, never smooth or creamy. It has a very strong vinegar smell. Any idea what I’m doing wrong? Thanks for this video, it was very informative. 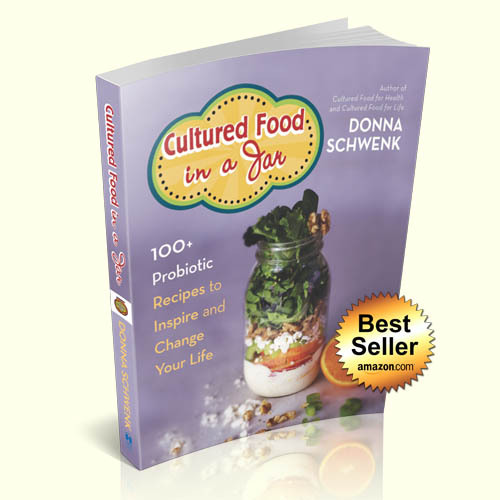 What kind of milk are you using and how long you are you fermenting? How warm is your house? Great video, Donna, thank you. Can the strainer you spoke of also be used to strain the kefir grains? 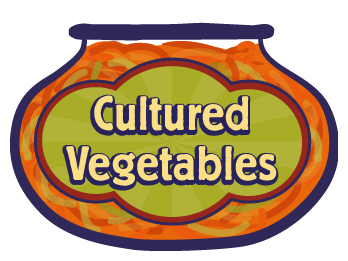 Can you do a video of making cultured vegetables? I know it is so simple – but I cannot figure out how to use the airlock. I’d like to make vegetables that turn out a lot of juice, because I feel the juice provides incredible benefits beyond the vegetables. So, I’d love it if you could address this. 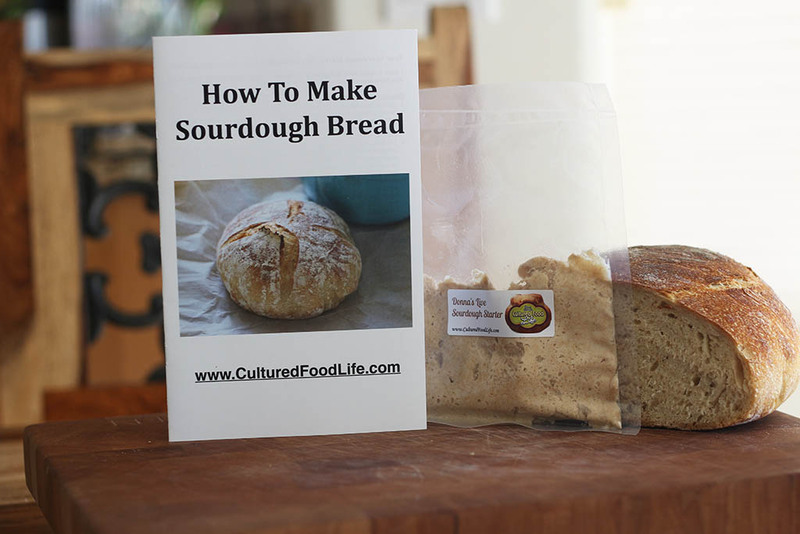 I send everyone to your site if they’re interested in anything fermented! Thanks for everything. I’ve been making kefir for about a year. You show in the video lots of kefir grains for a cup of milk. I probably make 3 – 4 cups at a time and only a small amount of the grains, not even a teaspoon. It take a little over 24 hours to make and my kefir looks like yours. Would it have the same make up and number of good bacteria? If it works like this for you than its perfect and keep it up. Often it depends on geography temperature and milk. How do you get the the kefir grains to start? Great video! I’ve been making kefir and kefir cheese for about 6 months now. So excited to try a second ferment and kefir soda. Thanks for sharing so many great ideas. My house is around 70 degrees and yes 65 would take much longer to culture but that’s ok! Do you ever make kefir out of coconut milk and if so how? thank you. 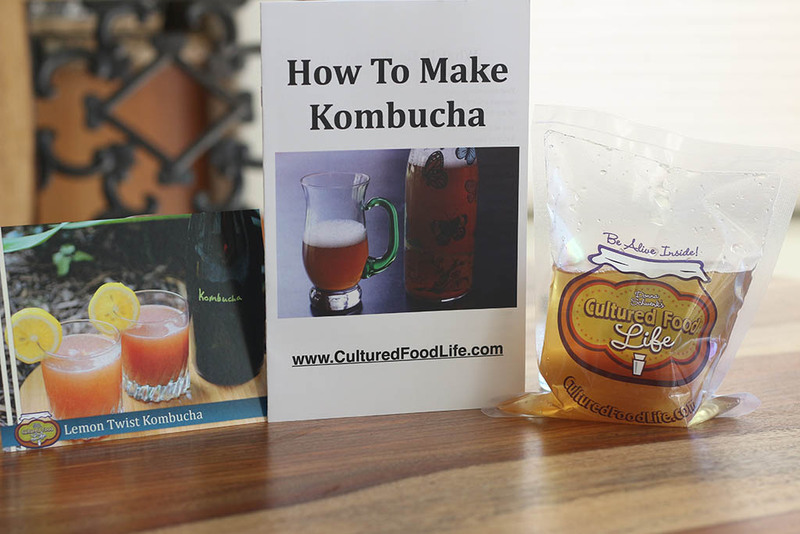 I have your book and have been making kefir and enjoying this wonderful beverage, and your video is excellent for some new ideas. Thanks again. Lately I have been making Kefir with powder starder but I see that I do not get grains like the live started. What am I doing wrong? How can I get those beautiful grains. Is it just as valuable as yours? Please help. 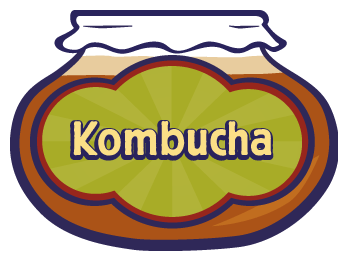 Did Kombucha Heal My Husband’s Eyes?